Protect your family's quality of life! You can make certain your home is paid for in the case of heart attack, cancer, stroke or any major critical or chronic disease in addition to premature death. 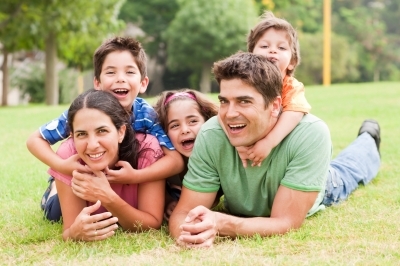 There are many tpes of life insurance meant to make sure your family's quality of life is secure. whether you choose term or cash value, you should insist on Living Benefit Life Insurance! 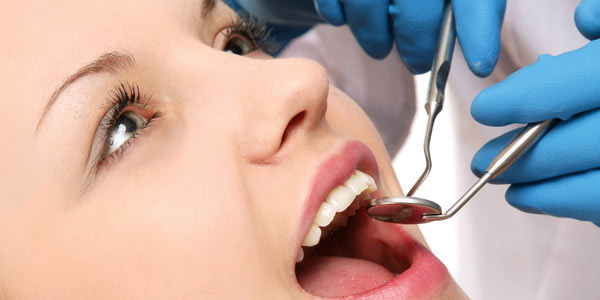 We offer affordable health insurance and dental plans. Talk to us to find out more today! Whether you are just turning 65 and new to Medicare, or are simply searching for a plan that can offer the best value, we can help! 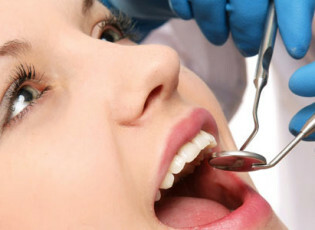 Dental discount plans offer incredible savings! Immediate coverage, No waiting periods, No limits and very affordable coverage starting under $100 per year! Recognized for our award winning customer service and product knowledge. Let us do the shopping for you. For a quick insurance quote, click on the type of coverage that interests you below. Check out our Learning Center where we have written numerous articles to help you make the right decisions. Linked below are the various categories from which you can find more information. Want to find our more about Living Benefit Life Insurance, or the pros and cons of Term insurance vs. Cash Value coverage? 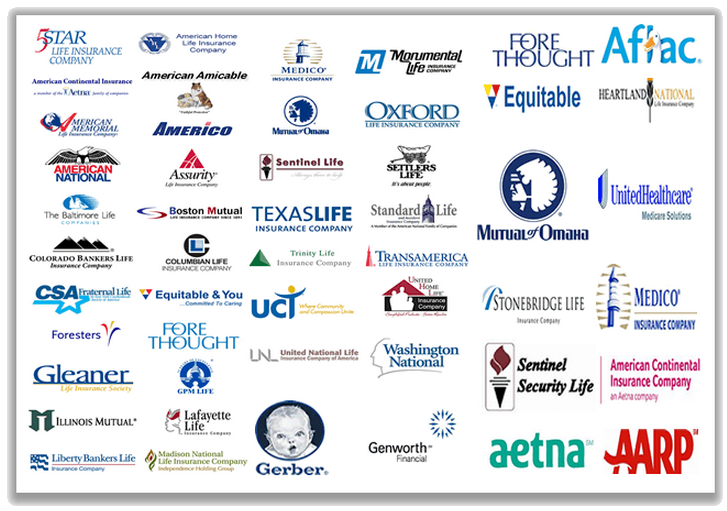 Peruse our articles in the Life insurance category. 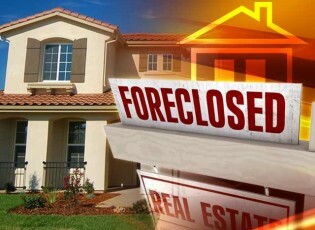 Or how about more about your Medicare options or how to buy Mortgage Protection Insurance? There is all that and more. Take a look! Turning 65 and Interested in Medicare? A True Independent Insurance Broker! Are you shopping for a new insurance policy? 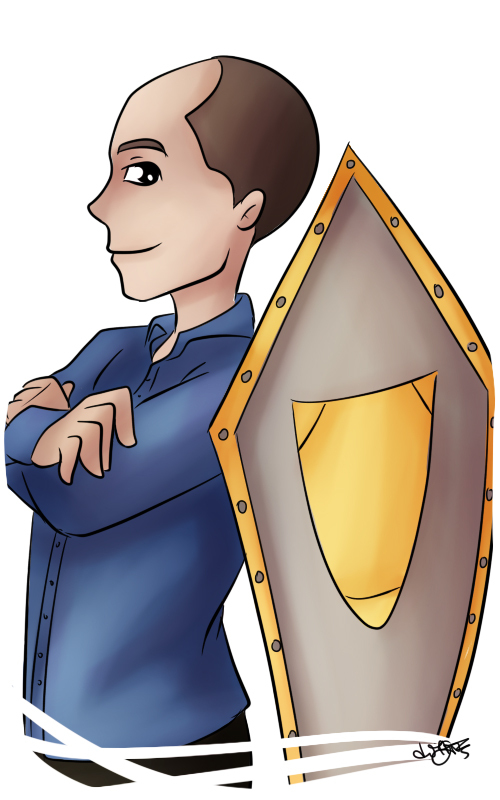 Full-service independent insurance brokers, like Shield Insurance Solutions, offer unbiased guidance. A typical insurance agent works for a specific insurance company and can only offer you their products. In some cases, the insurance company employer allows the agent to offer products from one or two high-priced competitors just to give the impression of independence. We call these "captured" agents because they are captured by their insurance company emlpoyer. Regardless of your needs or what the competition offers, this captured agent can only offer you and talk to you about what the insurance company allows. This contrasts sharply from a true independent insurance broker that works for the customer and who can offer coverage from any company. That's us! 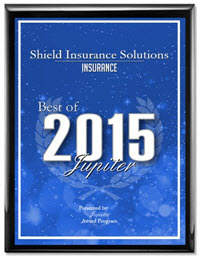 We shop your insurance needs with over 50 of the top insurance companies to find the best product and best value. Our role and our commitment is toward serving your needs. We do not work for any insurance company and will not work any company that we feel does not have the consumer's best interest in mind. Because we are 100% independant we are free to help you find the best value for your needs. With over 30-years of industry experience, let us help you find what you need. We shop for you and offer guidance based on our experience. You are not alone when you work with Shield Insurance Solutions. We are not just any insurance broker, we are YOUR insurance broker. Request a quote today. You will be glad you did! Shield Insurance Solutions specializes in two area of the insurance industry; living benefit life insurance and Medicare Supplement insurance. Living benefit life insurance is a new form of life insurance that protects the beneficiary and their family from much more than just premature death. The old fashioned life insurance provides a benefit only on death. If you purchases $500,000 of life insurance, your heirs will receive that $500,000 when you die. With living benefit life insurance, that same policy will proved access to the same benefit upon death PLUS access to most* or all that $500,000 benefit if the insured gets cancer, has a heart attack or a stroke or fall victim to any major chronic illness to such a degree that he or she cannot perform two or more activities of daily living. This activity of daily living qualification is identical to what triggers the payment of a benefit in most long-term care policies. *We use the term “most” because many living benefit life insurance policies limit the percentage of the death benefit payed out as a living benefit to between 75% and 90% of the total death benefit. Thus, depending on the insurance company you choose to insure you, your $500,000 living benefit life insurance would provide a benefit of between $375,000 to $450,000 in the case of a heart attack, stroke, cancer or chronic illness. All the benefit not used before death is payed-out to your beneficiaries upon your death. Among the great advantages of living benefit life insurance is the fact that it comes as either term insurance or cash value insurance. In the case of term insurance, it can be used as a Mortgage Protection Insurance policy that provides protection against the unforeseen expenses related to critical and chronic illness. These expenses account for 65% of all bankruptcies. As a cash value policy, living benefit life insurance has no expiration date. In this form it can act as a great retirement tool that will supplement your retirement need plus double as a long-term care policy. Let’s not also forget that the average age of a person who falls victim to a critical or chronic illness is just 45. These policies can prevent the unforeseen financial consequences of a serious illness from destroying you or your family’s quality of life. Medicare Supplement Insurance is also critical to a person’s quality of life. Many people still believe that Medicare is free healthcare. It’s not. In fact, not only do we pay for Medicare in income taxes as we work, we also have to pay a monthly premium for Medicare Part B (outpatient services) as well as Part D (prescription drugs) through our retirement years. Even more, neither Original Medicare nor Medicare Advantage offer 100% coverage. There are still deductibles and co-pays that can add up to many thousands of dollars. If you are fortunate enough to choose Original Medicare, you have the option of also purchasing a Medicare Supplement policy that will pay most of those deductibles and co-pays, leaving you with a maximum out-of-pocket risk of less than $200 per year. 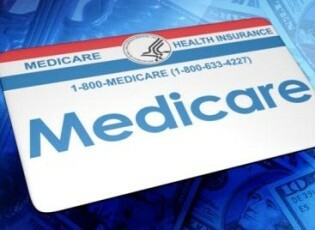 Medicare rules and Medicare Supplement plans are changing all the time. Our role is to keep informed of the plan features and prices available in each state we do business so that we can recommend the best plan at the best value for our clients. That is what we do. As a result, our typical client that is just turning 65 gets the best value available to them and saves thousands of dollars in excess premiums over their life time. The typical new client that has an existing Medicare Supplement policy saves between $400 and a thousand dollars each year while keeping all the benefits they currently enjoy. Let us work for you. You will be pleasantly surprised by what we can do for you. If you don’t already have living benefit life insurance (the new kind of insurance) you will also be surprised to find that it cost no more than the old fashioned life insurance. But, you won’t know until you find out for yourself. Get a quote today!